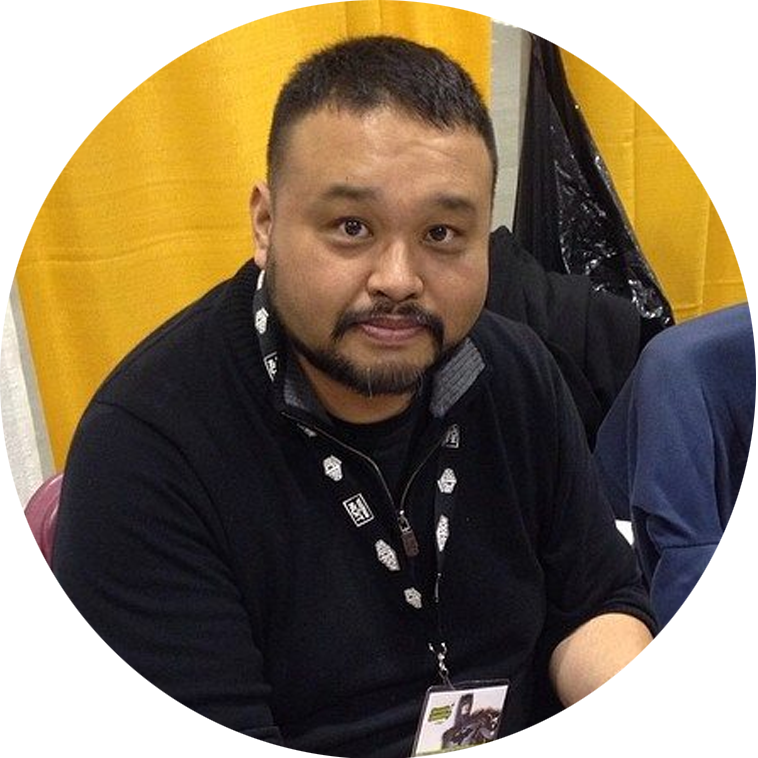 Marvin is a freelance illustrator, who hails from Toronto, and has had his work published in a slew of independent comics, ranging from New Myth Comics, Alterna Comics and various other companies over his career. Most recently, you’d be able to enjoy his work in the Monstrosity Anthology Vol.1 (Alterna Comics), with a Kronk short story, with writer, Phil McClorey; and of course Menhit the Mighty from NPC! To see more of Marvin Law’s work, you can check him out online!